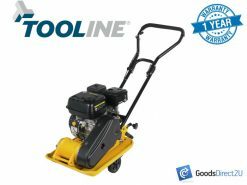 We’ve sold HUNDREDS of Petrol Power Tools and our customers keep coming back! 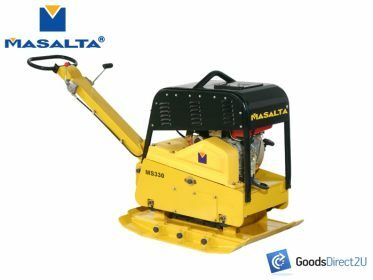 Whether you’re back filling a trench, building a new road or surfacing a driveway, this Heavy Duty Masalta ® Plate Compactor is perfect for commercial applications and will not let you down! Buy with confidence, manufactured by “Masalta ® – On the way” a global brand with premier distinction, boasting a 10 year specialist German research and development team adopting the best of GERMAN ADVANCE TECHNOLOGY, currently being sold in over 60 countries worldwide! 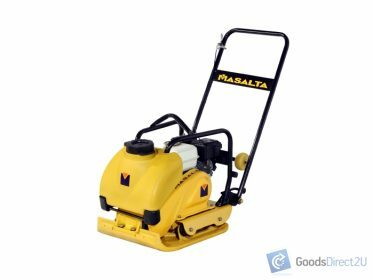 If you’re looking for a quality Plate Compactor with high attention to end detail that will get the job done then this is the compactor for you! Easy to reach located controls. Large shock mounts reduce vibration to handle. Heavy duty shock mounts reduce vibration to upper deck. Wear-resistant base plates extending life, open design reduces building up dirt. 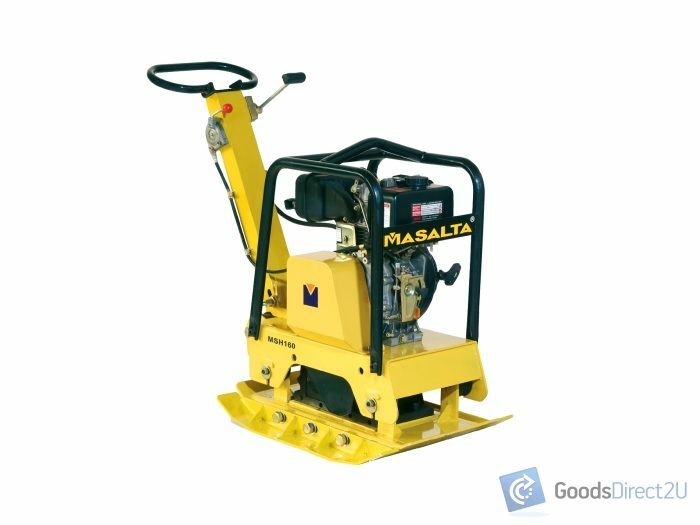 Centrally located lifting bar allows easy transportation in and out of trenches. Heavy duty industrial throttle control. 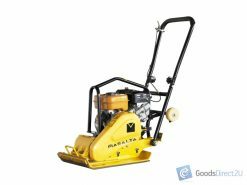 Check our other listings for a extensive range of Concrete Cutters, Concrete Vibrators, Plate Compactors, Surface Finishing Screeds, Walk Behind Power Trowels.